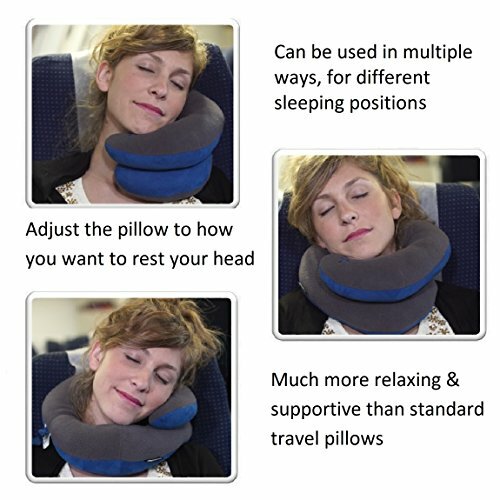 HomeComfort items BCOZZY Chin Supporting Travel Pillow – Supports the Head, Neck, and Chin in Any Sitting Position. A Patented Product. 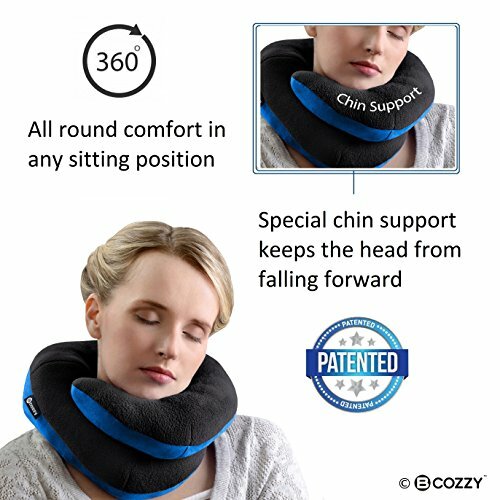 BCOZZY Chin Supporting Travel Pillow – Supports the Head, Neck, and Chin in Any Sitting Position. A Patented Product. 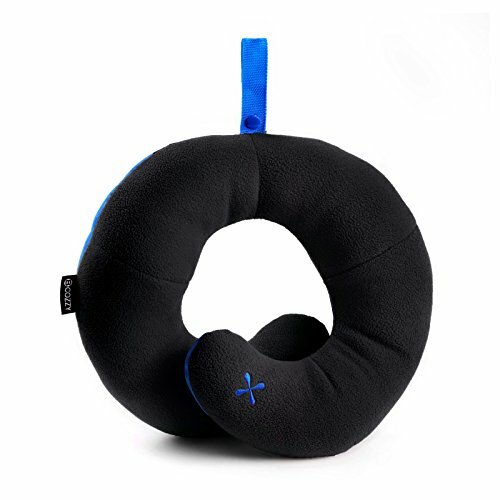 Are you looking for the most comfortable and supportive neck pillow available? 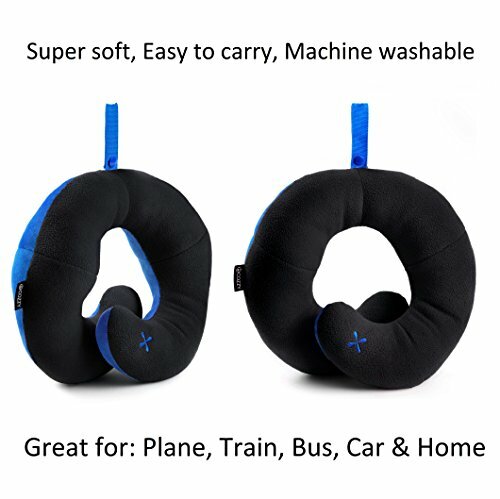 Do you need a travel pillow that works? 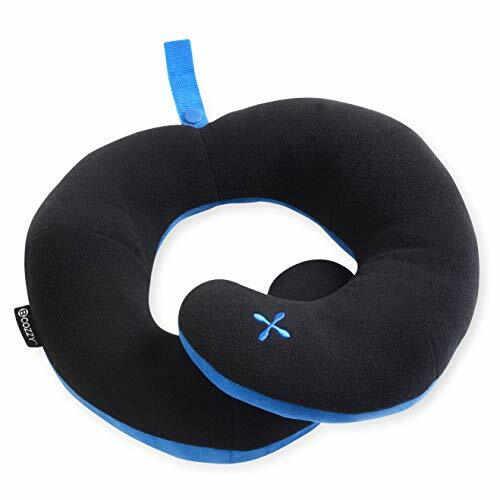 Check out BCOZZY Chin Supporting Travel Pillow 2015 Travel Goods Show’s Best Travel Accessory Nominee! WHY BUY A BCOZZY? 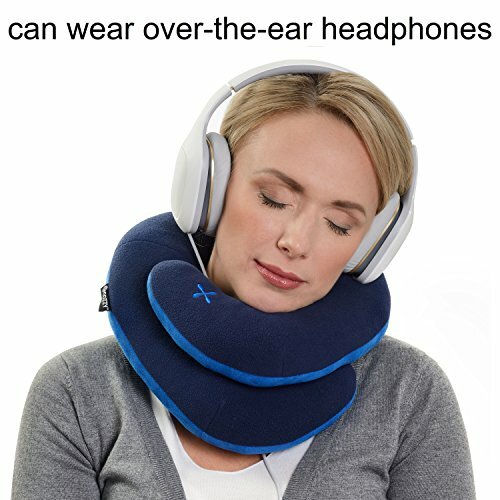 This patented pillow provides the perfect support to the head, neck, and chin in any sitting position. 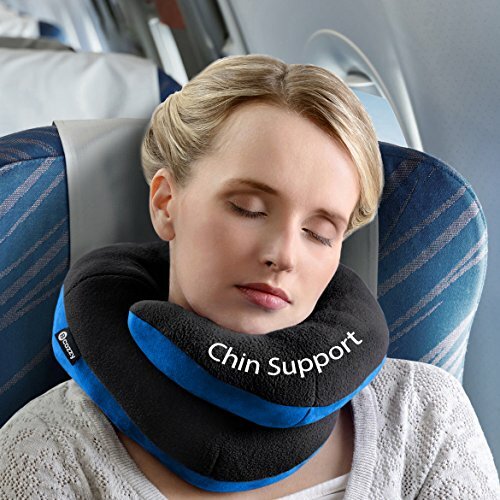 The unique chin support feels naturally comfortable & stops the head from falling forward. – Special Booster Side Cushions stabilize the head from moving sideways. – Its unique design fits any head size & neck length. – Adjusts to any sitting position without needing buttons or connectors. – Easy to carry, its snap strap attaches to luggage or a handbag. – Soft & durable fabrics provide maximum comfort. – It is fully machine washable for care & hygiene. – Available in 2 sizes for adults & children. – Dimensions: Adult: 12x10x3.5 Inches (30x26x9 cm) Child: 9.5x8x2.5 Inches (25x20x7 cm) BCOZZY’S BEST BENEFITS: * Stops the Head from falling forward * Allows Sleep & Relaxation in any sitting position * Flexible & Adjustable for Maximum Comfort * Fully Machine Washable for Easy Care * Attaches to Luggage with a snap strap The BCOZZY is guaranteed – if you are not happy, please contact us. 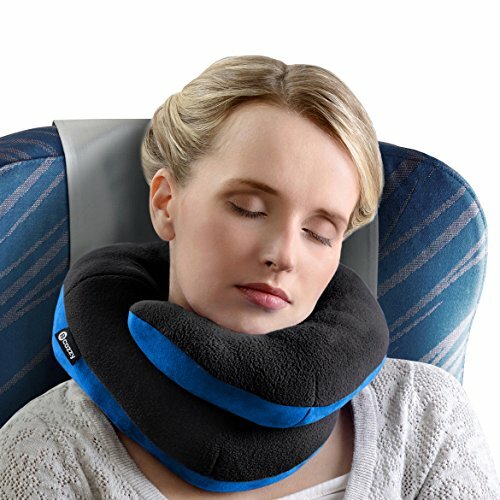 The BCOZZY Pillow is a travel neck pillow that WORKS! It is SUPPORTIVE, FLEXIBLE, ADJUSTABLE, SAFE, LUXURIOUS, CONVENIENT, & SUITABLE FOR CHILDREN & ADULTS. Click the ADD TO CART button & ORDER 1 or 2 BCOZZYs today! EASY CARE AND CARRYING since it is durable and fully machine washable; it can be easily attached to luggage with a snap strap; its dimensions are Adult Size: approximately twelve-by-ten-by-almost-four-inches and Child Size: over nine-by-eight-by-almost-three-inches; we stand behind our product, so please contact us if any problems or concerns.